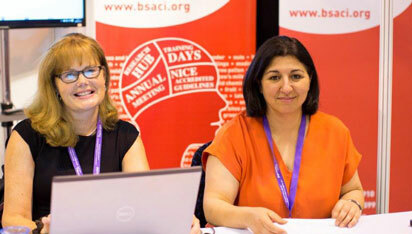 BSACI 2018 was a huge success. The total amount of attendees at this year’s conference was 660. 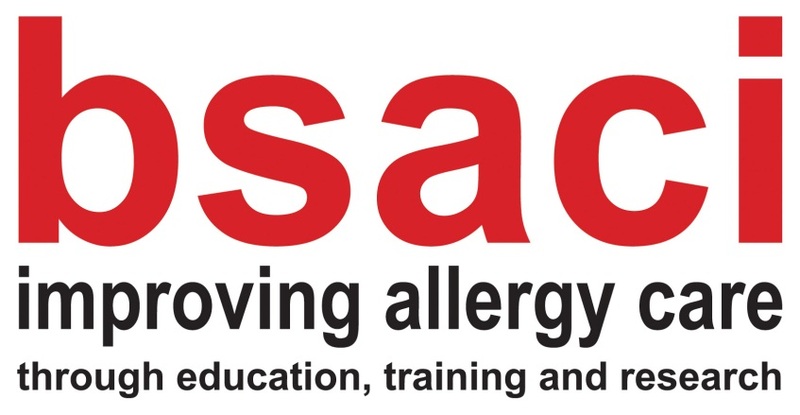 There were 73 speakers (11 from overseas), 136 abstracts were accepted and will now be considered for publication in Clinical & Experimental Allergy and 40 delegates were awarded a BSACI Travel Fellowship. The new feature this year was ‘Speaker’s Corner’ where possible controversial topics were aired. 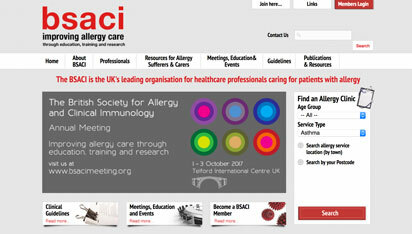 There was a special lecture on the important work that is taking place with the National Allergy Strategy Group on ‘Engagement with NHS England’. The conference began with the Presidential Plenary on general anaesthetic anaphylaxis, following the publication of the National Audit Project (NAP 6) Report. 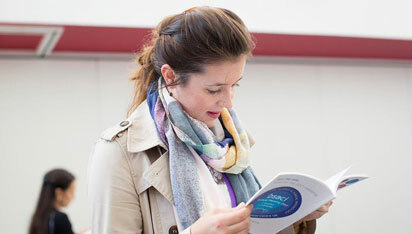 In the exhibition hall we had the practical hands-on workshops and demonstrations on food & drug challenges, eczema management, device administration, new weaning guidelines and more…. There were exciting company symposiums and our social events consisted of a silent disco and quiz night both of which were hugely popular. The BSACI Registry for Immunotherapy (BRIT) was launched on the Tuesday, the registry will monitor current immunotherapy practice in the UK with the aim of improving patient care by recording serious adverse events and the reasons for discontinuing treatment. Many people registered for this and if you would like to register further details can be found here. The conference ended with BSACI recognising the achievements of colleagues who have made outstanding contributions to allergy care and research. Professor Hannah Gould gave the Jack Pepys Lecture and Professor Graham Roberts delivered the Harry Morrow Brown Memorial Lecture. Six young researchers were presented with the Barry Kay Award – their abstracts were chosen by our judges to be the best abstract in that category. Last but by no means least Dr Claudia Gore was chosen to receive the prestigious William Frankland Award for her outstanding contribution to clinical allergy in the UK. Next year the BSACI Conference is moving to Harrogate and if you have not saved the date I suggest you do this now. Please see the gallery of photos from the 2018 conference.